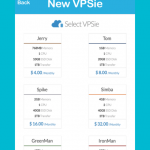 VPSie Control Panel – Now is available in the App Store. 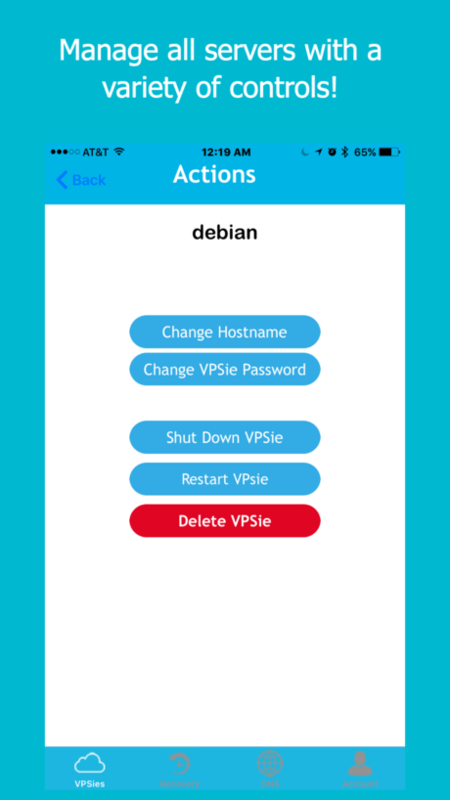 Now you can access your VPSies on the go! 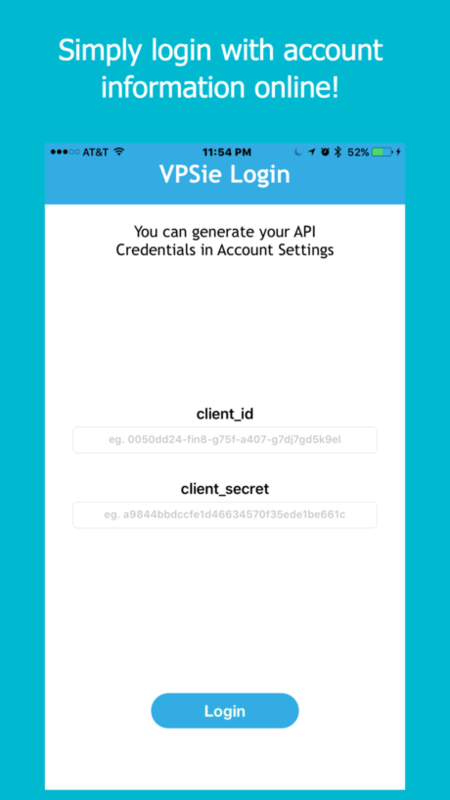 We brought VPSie to mobile devices so you always have control of your servers, domains, images, Ips, and other important functions of your cloud infrastructure. With that app you can manage those things in your mobile. Simply login with account information online! Preview all current servers and their power status! 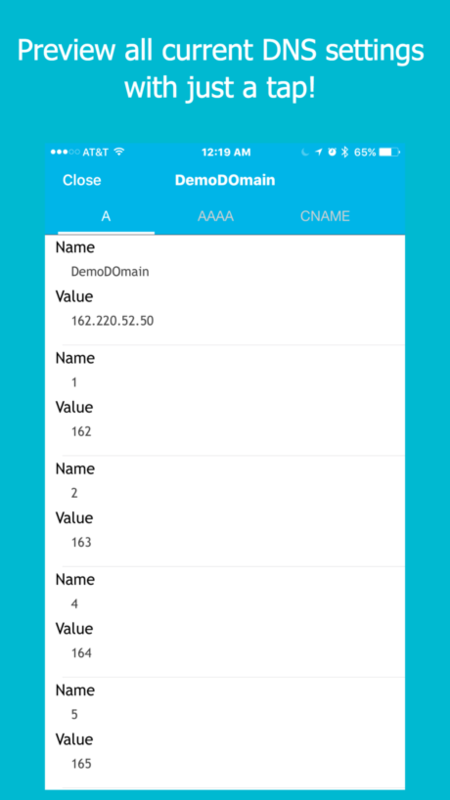 Manage all servers with a variety of controls! 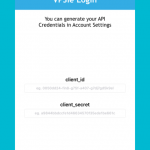 Create new VPSies directly through the mobile platform! 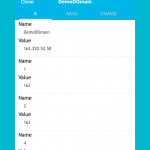 Preview all current DNS settings with just a tap! GET APP BY FOLLOWING THIS LINK IN YOUR IOS DEVICE! 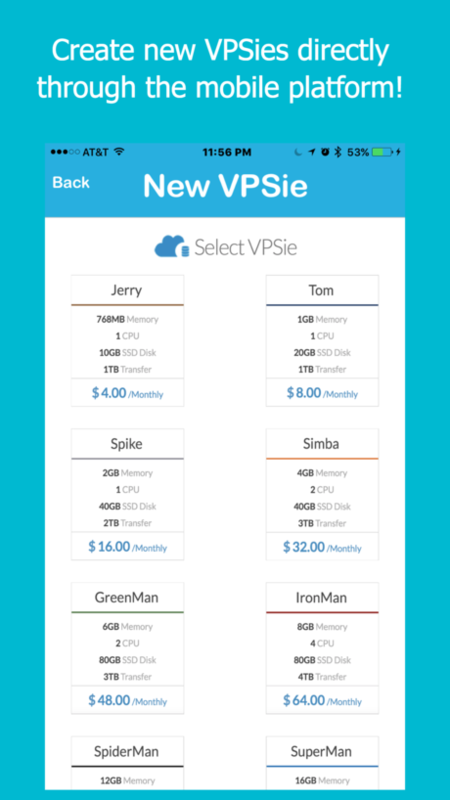 VPSie is making simple to control your servers.